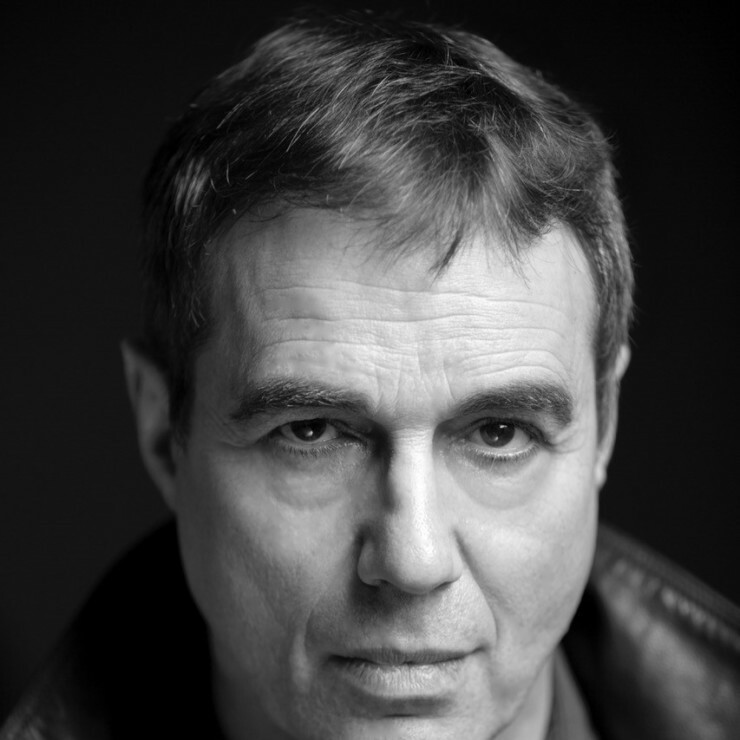 Paul first trained as a screenwriter then as an actor at LAMDA. He has performed in many productions, including in his award-winning play The Dead Wait (Manchester Royal Exchange & Park); and at the RSC and NT. He recently played Daniel Borgoraz in the award winning TV series, The Honourable Woman and was seen in Black Earth Rising. He began writing in 1981 with Sweet Like Suga, in which he performed in London and Canada; moving on to radio and film. He wrote Almost Heaven, which won the Nashville International Best Feature Award. His screenplay, Anna’s Story made it to The Brit List, the prestigious annual survey of British film executives’ favorite unproduced screenplays. Since the mid-90s he has devoted himself to both careers. Feature commissioned by Ecosse based on extraordinary events in the life of a Czech woman who survived four death camps during WW2 – who drew strength from a most unusual source. This screenplay made it to The Brit List, the prestigious annual survey of British film executives’ favorite unproduced screenplays. (90 mins) dir Andy Jordan. (60 mins) dir Andy Jordan. Nominated: Best New Play/ Production/ Perf By Actor (won) Manchester Evening News Theatre Awards, Shortlisted: Verity Bargate Award. Park Theatre (dir Joe Harmston) Royal Exchange 2002, dir Jacob Murray. Market Theatre Joburg / Grahamstown – dir Clare Stopford. Finborough Theatre London (Composed/wrote/ prod/ dir).